Lion, C., Pavelsky, T., Allen, G.H., Beighley, E., Schumann, G., and Durand, M.T. (13-Dec-16). 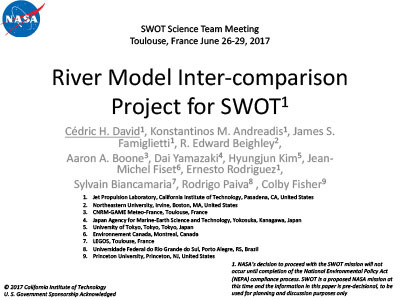 A priori dataset for rivers is needed in order to facilitate analysis of raw SWOT data. 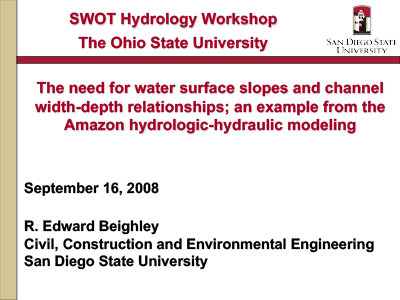 The information required to produce this dataset includes measurements of river width, elevation, slope, planform, river network topology, and flow accumulation. 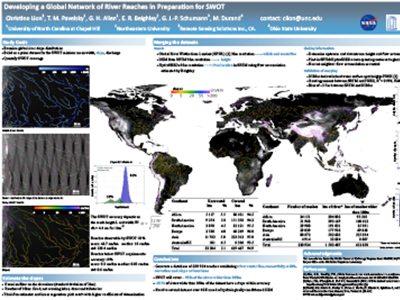 To produce this product, we have linked two existing global datasets: the Global River Widths from Landsat (GRWL) database, which contains river centerline locations, widths, and a braiding index derived from Landsat imagery, and a modified version of the HydroSHEDS hydrologically corrected digital elevation product, which contains heights and flow accumulation measurements for streams at 3 arcseconds spatial resolution. 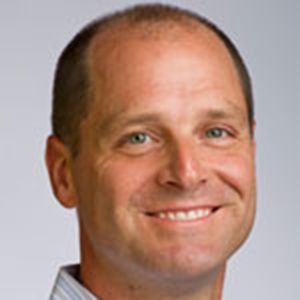 Srinivasan, M., Andral, A., Dejus, M., Hossain, F., Peterson, C., Beighley, E., Pavelsky, T., Chao, Y., Doorn, B., Bronner, E., and Houpert, L. (2015). 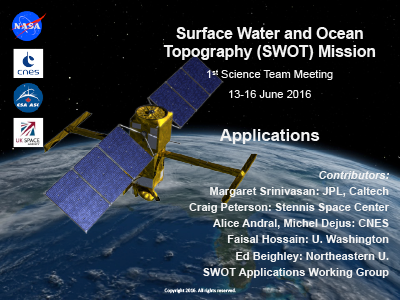 Engaging the Applications Community of the Future Surface Water and Ocean Topography (SWOT) Mission, Int. Arch. Photogramm. Remote Sens. Spatial Inf. Sci., XL-7/W3, 1497-1504, doi: 10.5194/isprsarchives-XL-7-W3-1497-2015. 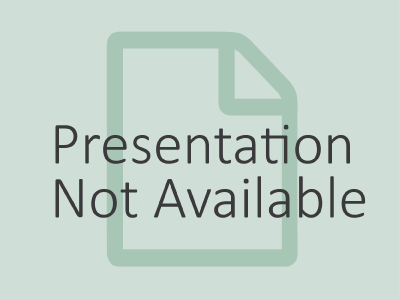 Yoon, Y. and Beighley, E. (2014). 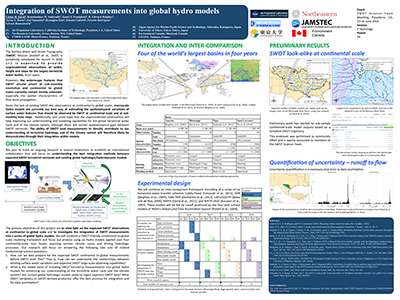 Simulating Streamflow on Regulated Rivers Using Characteristic Reservoir Storage Patterns Derived from Synthetic Remote Sensing Data, Hydrol. 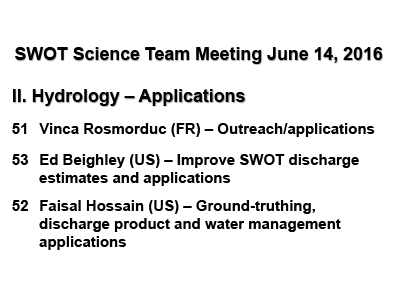 Process., 29, 2014-2026, doi: 10.1002/hyp.10342. PI: Edward Beighley (21-Jun-17). 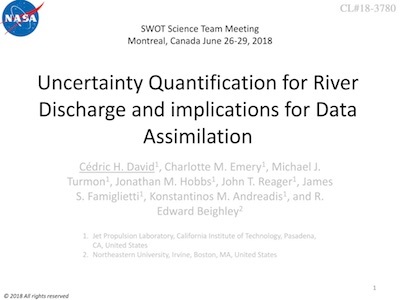 This project aims to develop novel approaches for integrating lateral inflows and lake/reservoir outflows into an established SWOT discharge algorithm to reduce SWOT discharge errors. Hossain, F., Srinivasan, M., Peterson, C., and Beighley, E. (06-Apr-17). 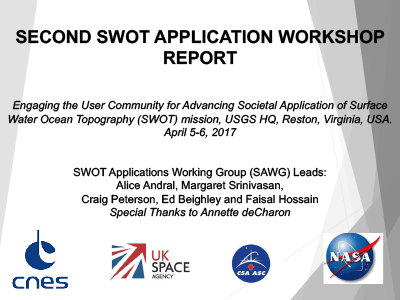 During April 5-6, 2017, a workshop was organized at the United States Geological Survey (USGS) headquarters (HQ) in Reston (Virginia) on the application potential of the planned Surface Water and Ocean Topography (SWOT) mission. 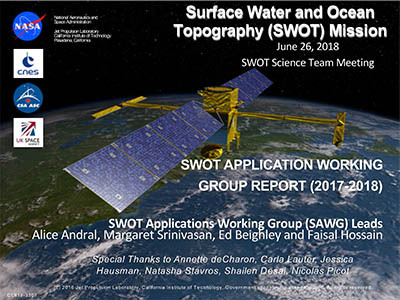 SWOT is a research satellite mission jointly developed by NASA, the French space agency (CNES), with participation from the Canadian and UK space agencies to serve both the hydrology and oceanography communities. 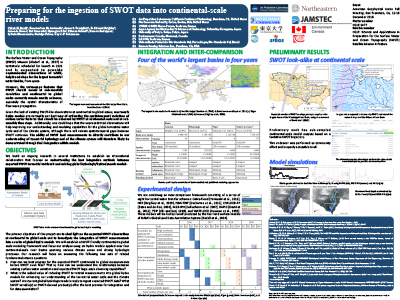 This is the second such application workshop organized by SAWG to explore how best to maximize the user-readiness of the SWOT data after launch in 2021. More than fifty participants attended the workshop over the period of two days with many attending remotely as time permitted. Srinivasan, M., Peterson, C., Andral, A., Dejus, M., Hossain, F., Cretaux, J-F., and Beighley, E. (26-Sep-14). 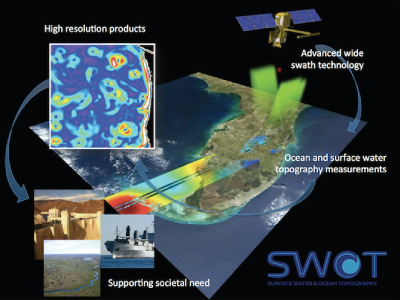 This Plan outlines the applications-oriented Project and international partner efforts which are planned for the SWOT mission, outlines an approach to engaging the SWOT and AirSWOT end user community, and describes the methods to be used to achieve a successful and relevant program.